Kaitlyn Workout Pants Just $16.99! Down From $49! Shipped! 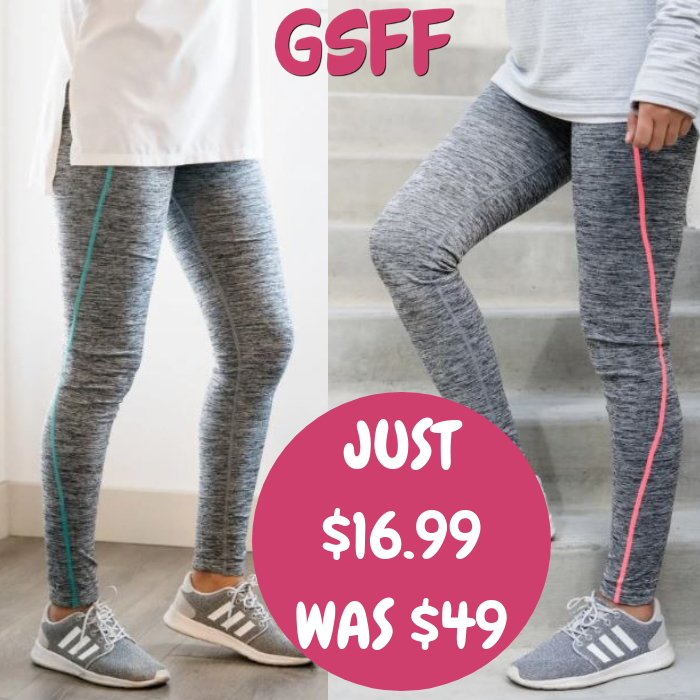 You are here: Home / Great Deals / Kaitlyn Workout Pants Just $16.99! Down From $49! Shipped! Head over to Jane to score this Kaitlyn Workout Pants for only $16.99 down from $48.99 PLUS FREE shipping! Whether you’re on the go or working out these pants will keep you comfortable and looking stylish. It’s a great gift idea too!